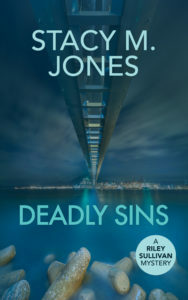 Stacy M. Jones is both a reader and author in the mystery genre. She has two mystery series. There is the more hard-boiled Riley Sullivan Mystery series and the cozy Harper & Hattie Mystery series. Stacy will be publishing three books in 2019. A mistress, a murder and the mob. All it took was one day to upend Manhattan socialite Harper Ryan’s life. 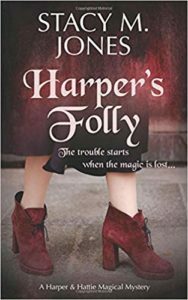 If you like solid mysteries with a bit of fun, witchy magic, you’ll love Harper’s Folly. The twists and turns keep coming in this light-hearted mystery that launches a brand-new series. Check out where the story starts, read Harper’s Folly today. Chef Andre Mouton is dead. 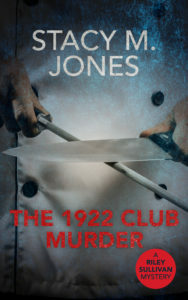 His body found at the infamous 1922 Club, once a roaring speakeasy during Prohibition. With her editor breathing down, reporter Riley Sullivan has to pull out all her investigative skill to find a break in the case. If you like complex characters, an engaging mystery with terrific red herrings that lead to more, and shocking twists, read the first in the Riley Sullivan mystery series. 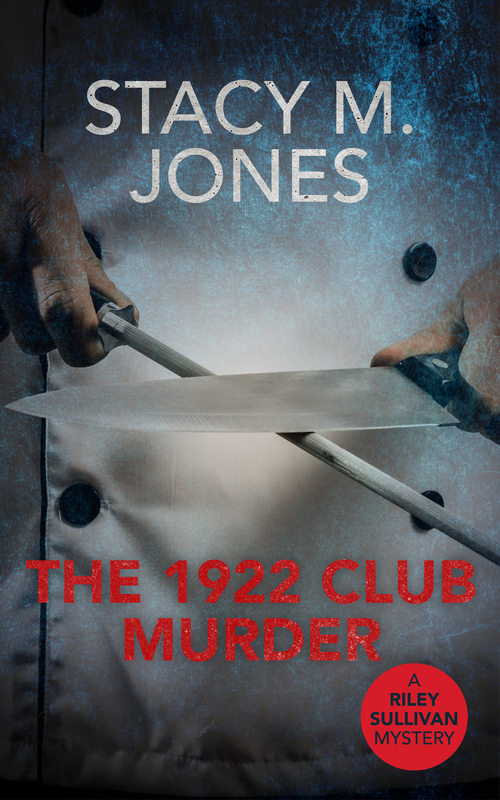 Women from a wealthy suburb are dead – hunted by a ruthless serial killer. Their bodies pulled from the Arkansas River. Can private investigator Riley Sullivan find the missing wife of a man she once loved and stop a serial killer intent on terrorizing this community? 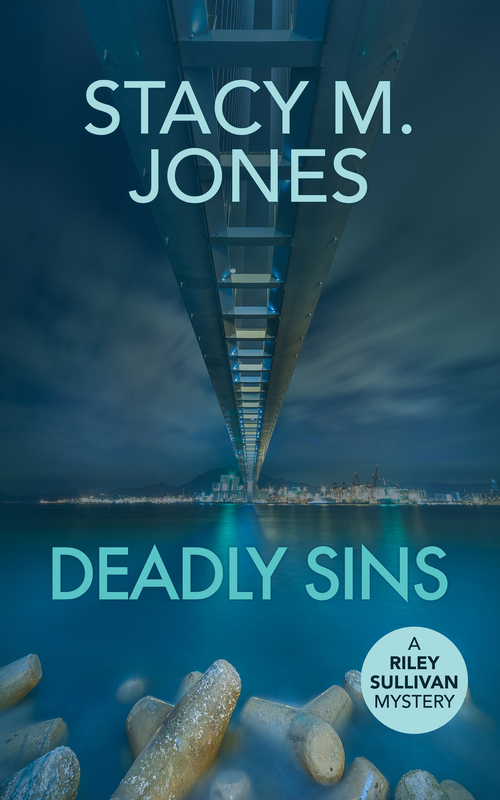 If you like complex characters, scandalous details, and shocking twists, you’ll love this action-packed mystery novel that’s keeping readers frantically turning pages until the last body drops. "What a great read! I couldn't put the book down. There were different layers to the story which made it very interesting. Can't wait to read another book by this author." "This book is a must read! So well written keeps you in suspense all the way through you just can't put it down." "This book had everything I like - interesting characters including a feisty yet vulnerable heroine, a twisted plot that kept me guessing and up to the last minute suspense." "I was lucky to get in on a free e-reader advanced copy of this awesome Novella ~ Harper's Folly was captivating from beginning to end. I just loved the witchery magic touch added to the murder and suspense of the story. Looking forward to the upcoming series." If you’re interested in carrying Stacy’s books at your local book shop, contact Stacy for more information about purchasing available books through Ingram. Stacy offers the standard wholesaler discount.